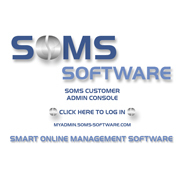 In "SOMS", the ADMIN CONSOLE is the place where you and your staff manage your entire business. 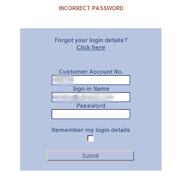 Each user (staff member) is given access to the ADMIN CONSOLE via a unique password (very much like internet banking access). 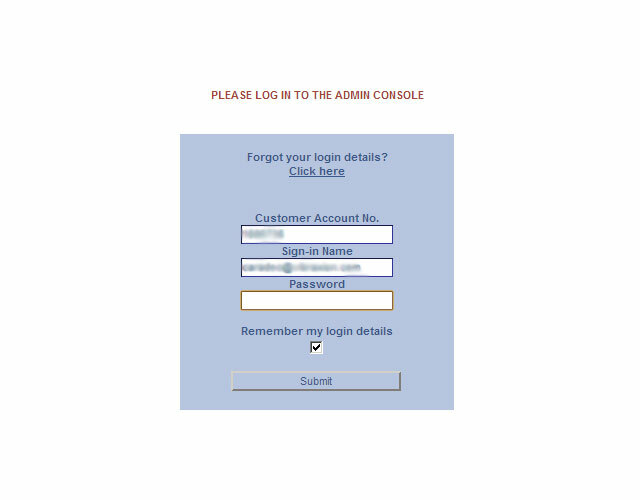 The ADMIN CONSOLE has a menu and a dashboard. 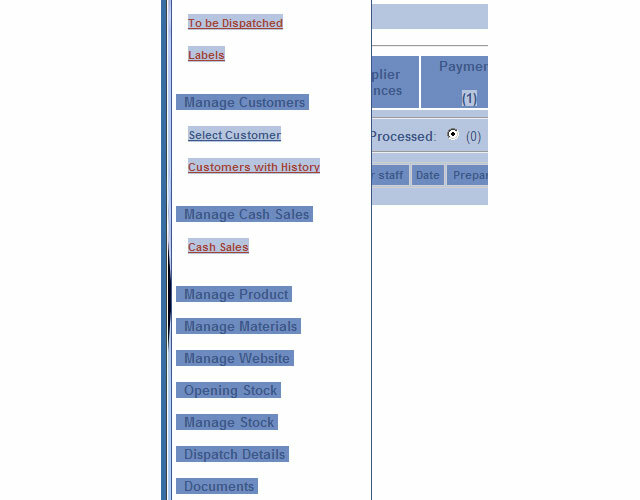 The menu is used mostly to add data in the system and to keep it up to date (customer information, supplier information, product details, price lists, etc.) It is also used to manage your website and to view information that has already been processed and completed (paid up invoices, expired quotes, completed orders, etc.). The Dashboard on the other hand is a live indicator of the things that still need to be processed in your business. Each staff member, depending on their role in the company, is given limited access to the menu functions and to the Dashboard functions. The Menu in the ADMIN CONSOLE is primarily used to add new data in your system and to update this data from time to time. 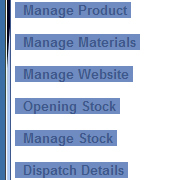 The Menu is your access point for adding your company staff members, your customers, your suppliers, your products, your company vehicles, your price lists, etc. 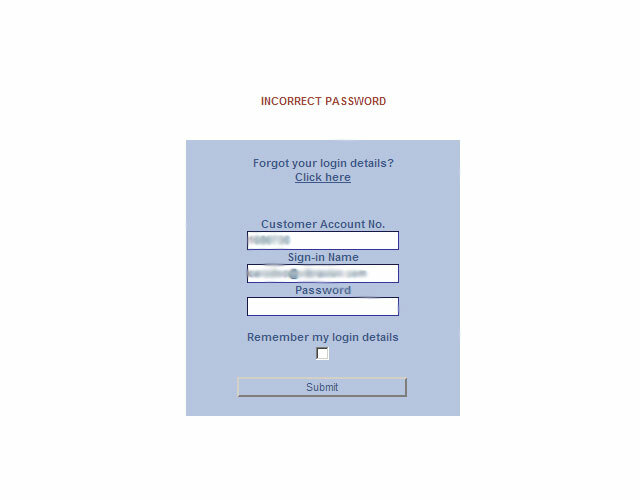 It is also the access point for your Website Management system. 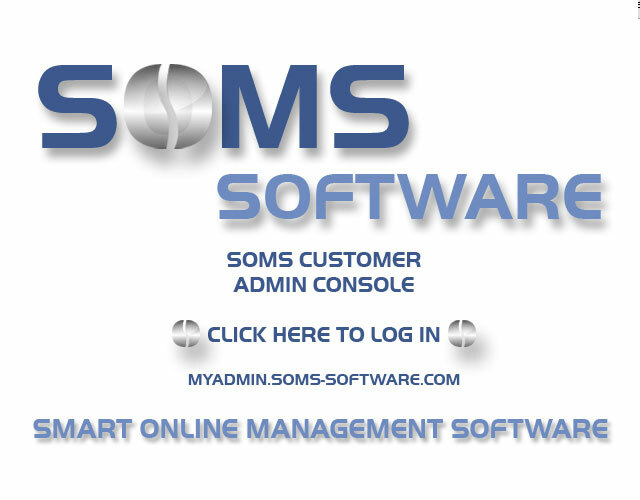 When you add a staff member in "SOMS", you select the Menu buttons that this person will see on his / her Menu, thereby limiting the access that he / she will have to the system. 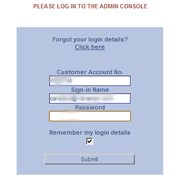 The Dashboard is the first thing you see when you login to the ADMIN CONSOLE. It is there to remind you of business matters that need your attention. 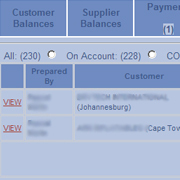 Each Dashboard Panel is activated (shown) in your ADMIN CONSOLE whenever there is at least one matter to process or complete. 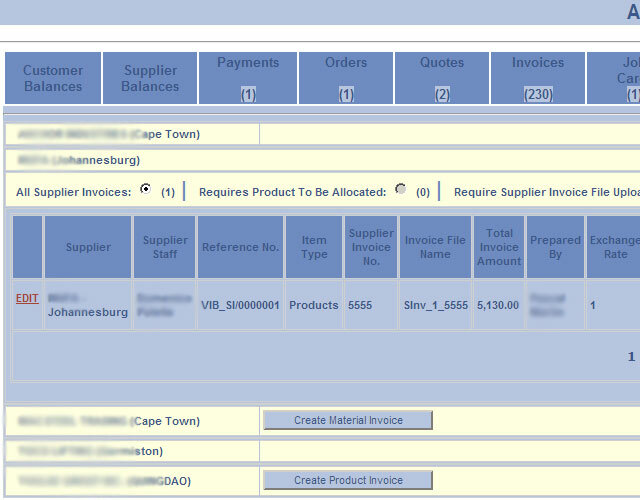 If, for instance, there are three Customer Orders that have not been invoiced, "SOMS" will display the Customer Orders Panel which will carry the number 3. 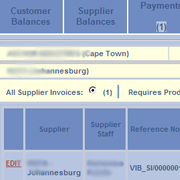 When one of the orders has been invoiced, the Panel will display the number 2 and so on. 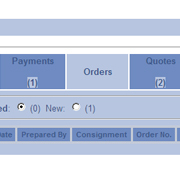 When all orders have been invoiced, the Customer Orders Panel will disappear from your screen altogether. The Dashboard is about work in progress. 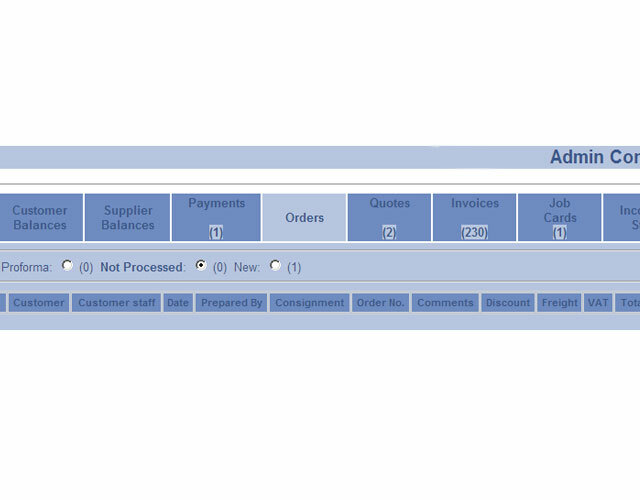 You can click on any of the Panels and it will list the specific matters that need to be processed. 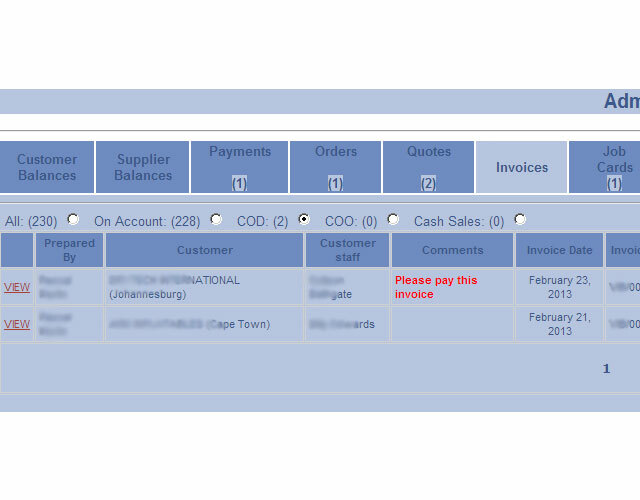 You then select the matter that you want to view or process and "SOMS" takes you directly to the relevant admin page. The Panels that are activated in the Dashboard for each Staff Member is controlled.